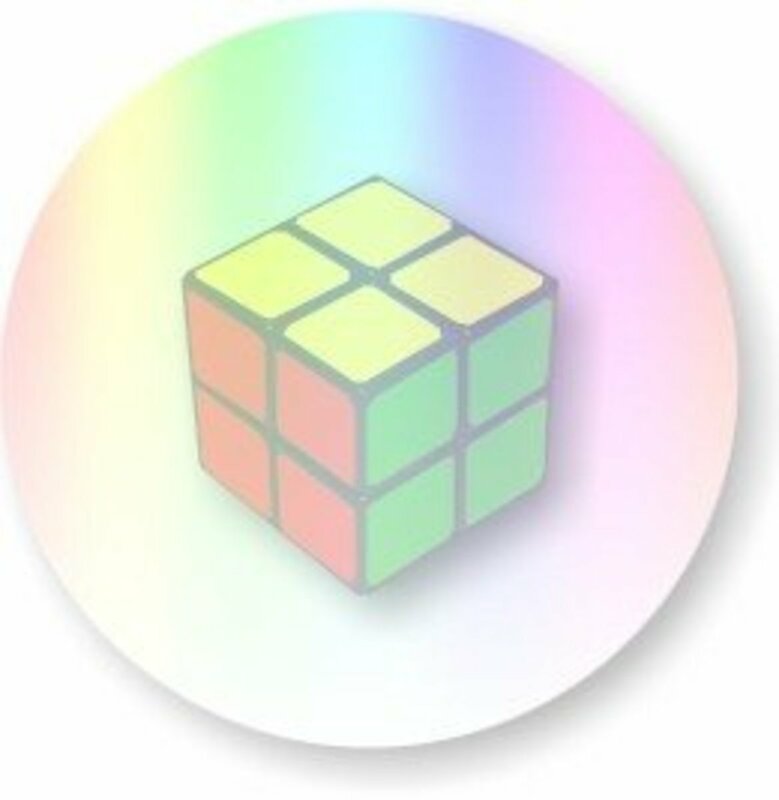 Many cubers have been accused of addiction to the Rubik's Cube at least once. What is it about a 3x3x3 cube that turns someone into a crazed speedsolver? 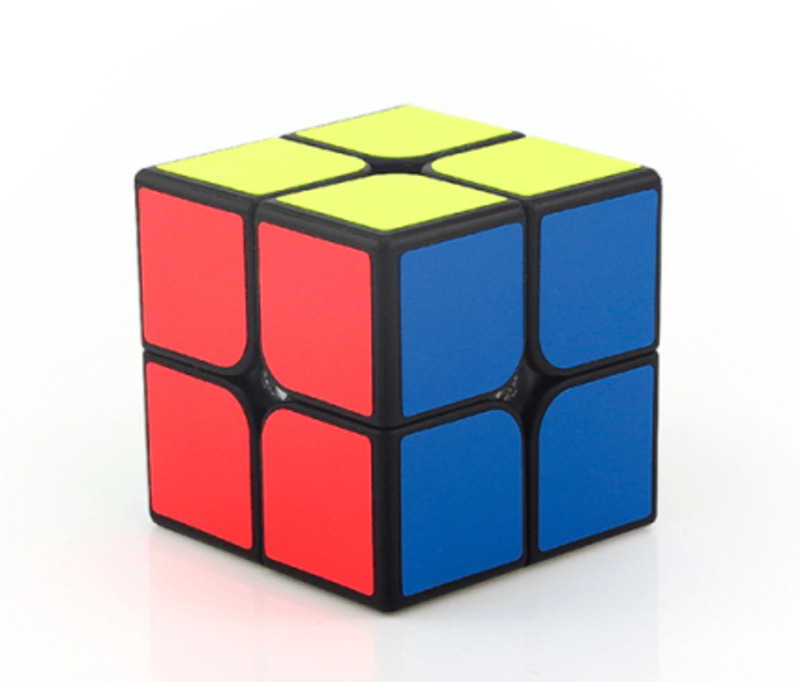 It all seems to start the same way, an innocent mission to find the "how to" and "why" behind Rubik's design. 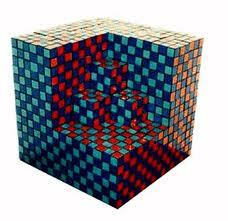 I had two friends in high school that knew how to solve the cube, and they were enthusiastic speed solvers. I didn't begrudge them for it, but when I decided to learn I didn't care how fast I would be. I just needed to prove to myself that I could do it. 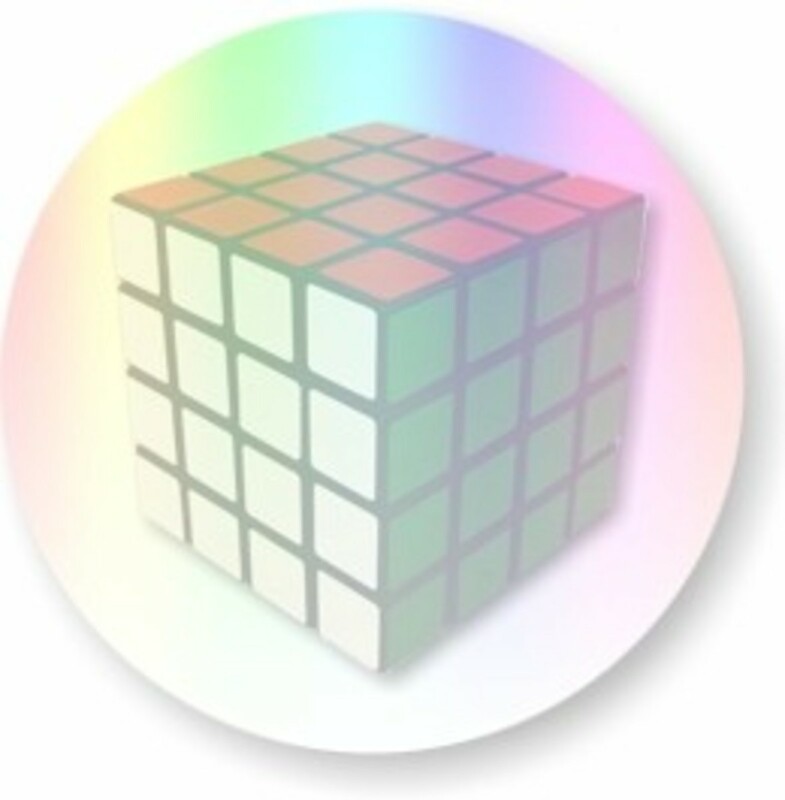 I solved the cube for the first time without notes in 2001. I remember the feelings quite well; it was satisfying to say the least. There I was, completing a task that boggled most challengers. The first few days just the completion was enough for that warm and fuzzy feeling. Diminishing returns is a pain though, and the satisfaction wore off because the challenge of it wore off. My first recorded time for the 3x3x3 was over 5 minutes. Nervous fingers, shaking hands, and fuming inner dialogue...ahhh, yes, the good stuff. The second solve was sub-5 (under 5 minutes), and I got that warm fuzzy feeling again! Within a few days I was consistently under 2 minutes. Notice that the closer you get to zero, the shorter the distance between barriers. The reason for this is there are less and less areas to improve on as you get faster, which require greater specialization. Recognition of pieces, Execution speed of algorithms (predetermined move orders to accomplish a goal for a given pattern), and number of relevant cases known are the areas that are practiced. Recognition is for realizing the current situation you must resolve, such as moving 3 corners around. This is important, because if you spend 30 seconds trying to figure out what you're looking at and what to do, that is 30 seconds into inefficiency. Execution speed is important for obvious reasons - At my peak I averaged 4-5 turns per second over the entire solve. 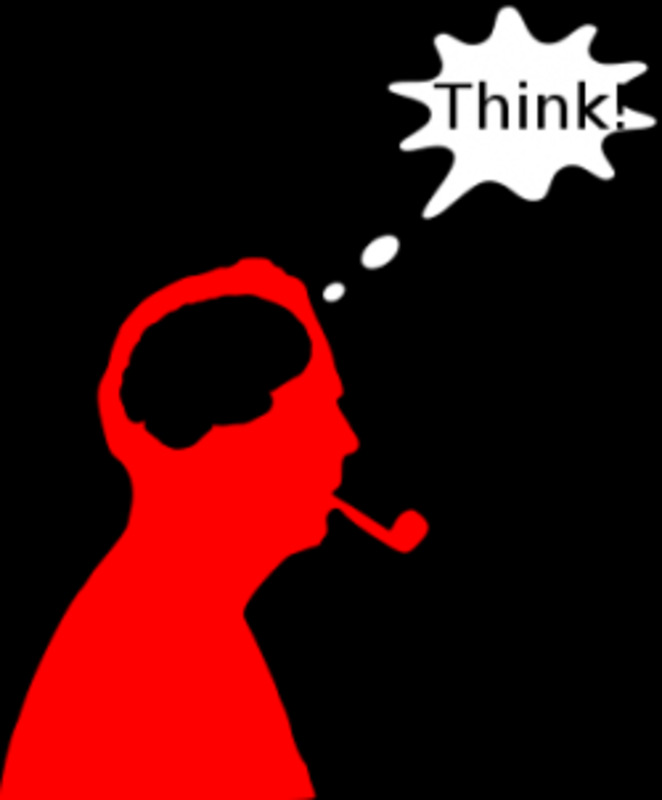 Relevant cases known is an indicator to your efficiency. If you know more cases (or patterns), then you don't have to break a situation down into many sub-steps; you can just resolve it in one go. Efficiency is a really big deal in method theory! 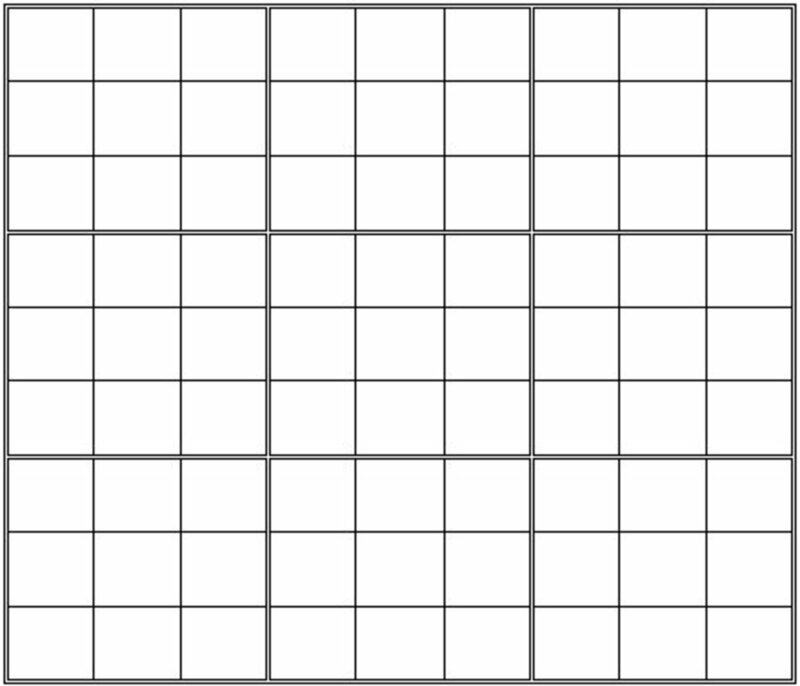 [Average # of turns to solve the cube each time] divided by the [average turns per second] equals [average solving time]. Relationship strain is possible with any hobbies practiced outside of moderation. It is rumored there was a divorce filed in the United States, with the basis for its request being a spouse obsessed with the Rubik's Cube. I'm not sure if this is true and would love to find confirmation. Now with regards to the barriers we discussed. Be prepared to get stuck - This is why we call them barriers. It took about a year after I broke the sub-25 barrier to break the sub-20 barrier. When you're stuck on a barrier for a long time it can get a real mental stigma associated with it. Don't box yourself in! Expect to do well, and you will! And they dont allow me to join any comps. 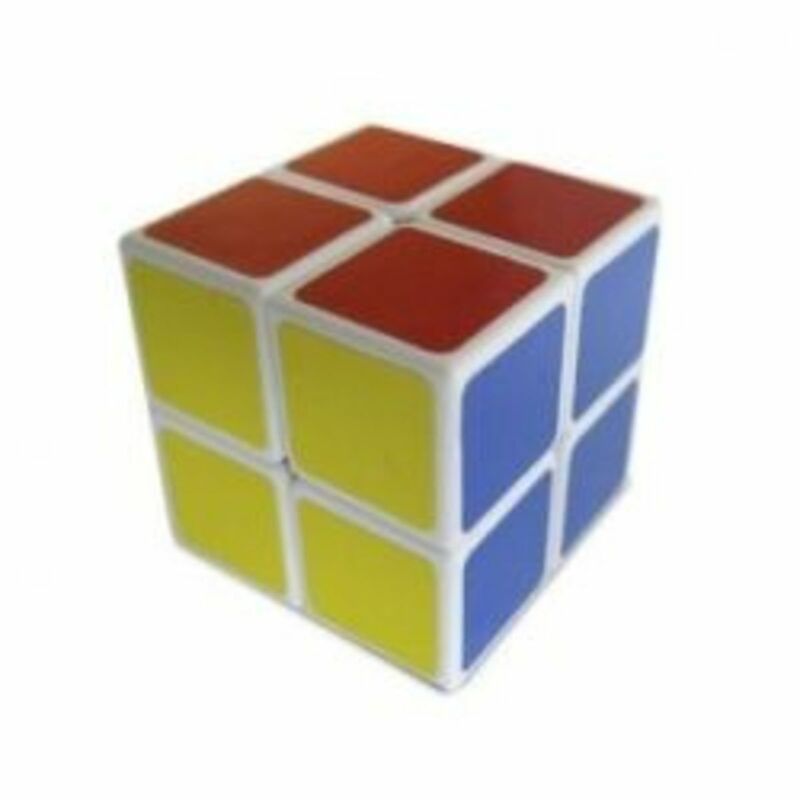 I think that the "Rubik's wrist" is irrelevant nowadays with cubes that aren't as horrible as the original Rubik's brand. 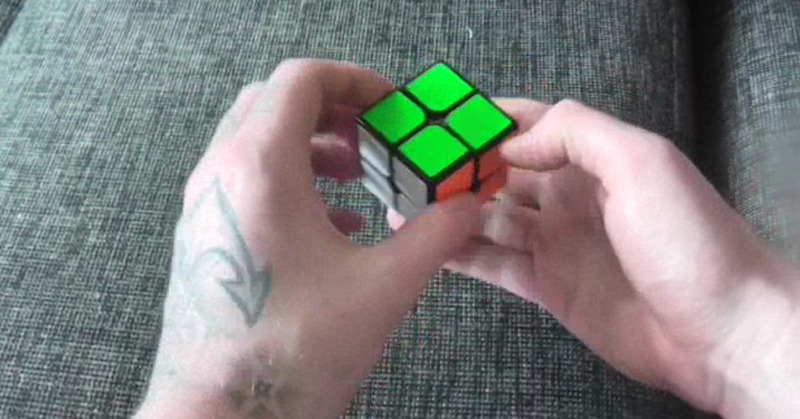 If you watch videos of the first world championships, the competitors usually turn the cube with their whole wrist, probably contributing to the wrist pain. Other than that, this is a very informing article to non-cubers. Great Article! 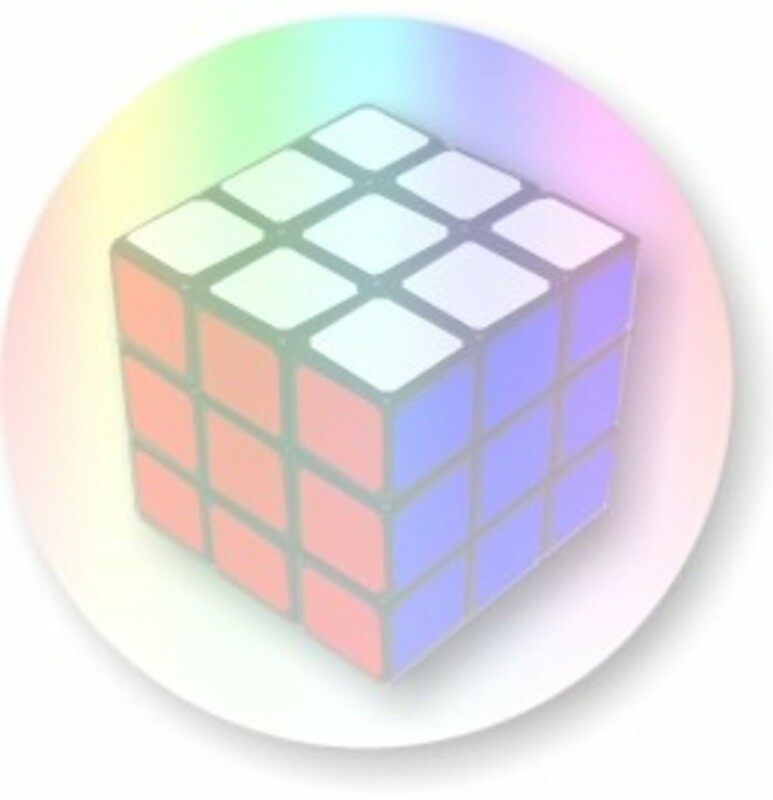 I've never heard of Rubik's wrist before, and I've never actually noticed any pain in my wrists even after many many hours of speedcubing. I think it's really interesting that some people can take up speedcubing and become sub 20s after only a few months (Yu Nakajima) and some people have been speedcubing for years but have yet to hit sub20.